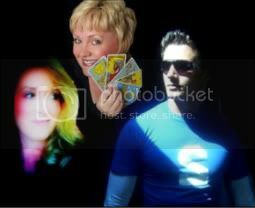 Author, tarotist and astrologer Corrine Kenner guests on Psychic Friends Live. 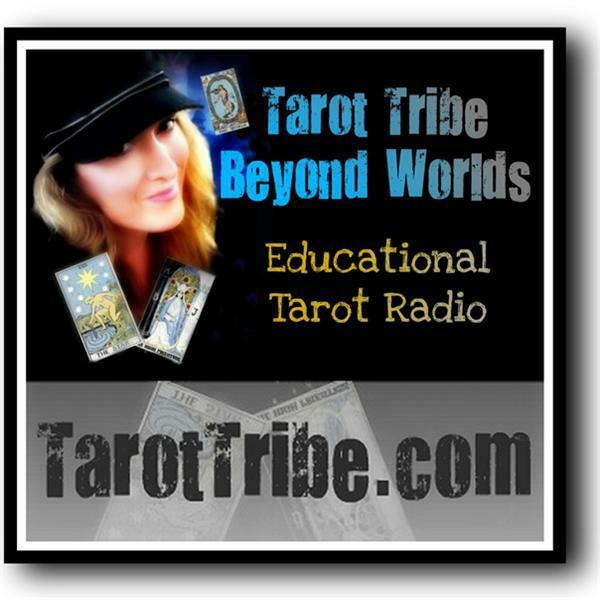 She gives the dish on her soon-to-be-released Wizard's Tarot, shares how she makes blending tarot & astrology easy, shares what she'll present at Reader's Studio 2011 as one of the Master Presenters, and discusses several of her books. Join us and have a great time with one of tarot's most prolific and creative women!